This is where Europe’s digital heart is beating! 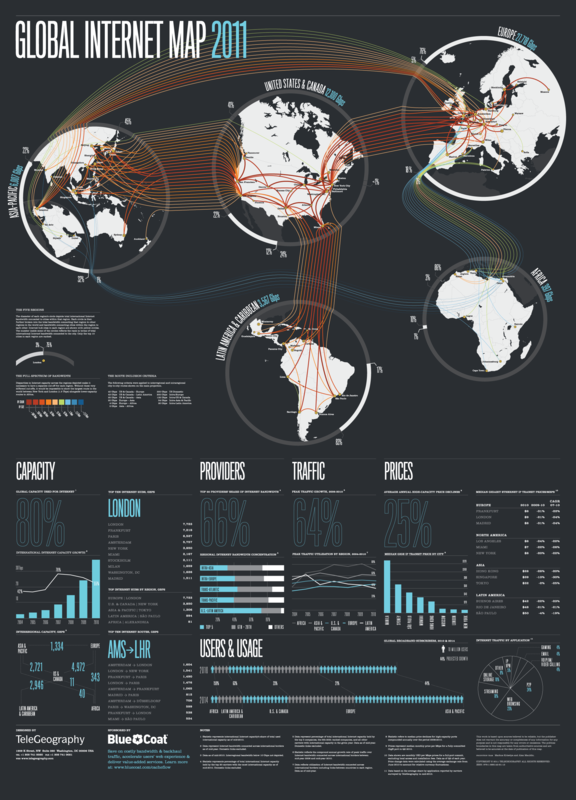 The trade routes of the 21st century build on data networks and fiber optic cables. Frankfurt is at the crossroads of national and international data networks, which shows that all roads go through Frankfurt in the digital world, too! 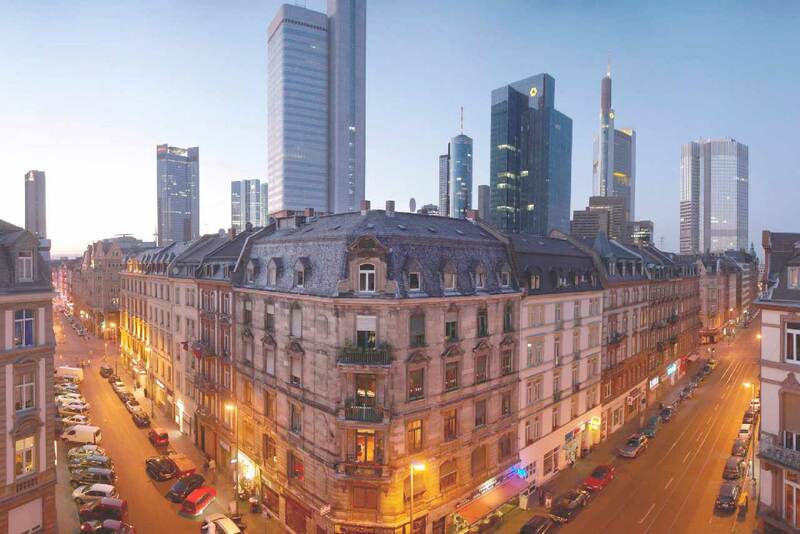 They are one of the key functions of Frankfurt am Main as a site for production and provision of services, and the ICT industry is among the fastest-growing industries worldwide. An excellent range of universities and other academic institutions offers the best possible education, research and development possibilities. For example, the Goethe University’s Center for Scientific Computing (CSC) has just put into operation its LOEWE-CSC computer, one of the most powerful and energy efficient supercomputers; and the E-Finance Lab is doing research into areas of the finance industry where cloud computing may be applied. Frankfurt’s excellent connection to the international transport network brings international customers and partners into easy reach. Important players work hand in hand to ensure efficient communication networks. The city administration realized early on that information and telecommunications technology (ITC) would be a driving force and invested in it with a view to the future. Even before the German telecommunications market was liberalized, Frankfurt decided to cut bureaucracy and allowed private telecommunications companies to lay fiber optic cables in the city’s streets and to construct a first-rate network as early as 1995. Companies with offices here have access to an infrastructure which allows them to operate successfully within the global business network. Communication is everywhere in Frankfurt. High-tech and creativity are joined at the hip: the industry benefits from artistic input, and communication is a fixture of Frankfurt’s famous museum landscape. Museum for Communication – The award-winning museum building on Schaumainkai presents the visitor with an extensive insight into the history of communication. Besides the permanent exhibition, the museum features events and temporary exhibitions. Dialogmuseum – This hands-on museum allows the visitor to experience communication directly. Blind guides lead through an exhibition, visitors learn to “play to each other’s strengths” in a casino, and a darkened restaurant opens new gastronomic vistas. BIEG Hessen’s objective is to supply non-partisan support to small and medium-sized enterprises from all industries on their way to going online and operating as e-businesses. At events open to members or to the general public, Network Hessen facilitates the communication within the ICT industry in Hessen. Digital Hub FrankfurtRheinMain is a regional interest group of digital businesses, covering the entire range from infrastructure and service providers through subscribers to academia. The association has the aim of improving Frankfurt’s digital infrastructure and that of the FrankfurtRheinMain region and of facilitating value networks between providers and subscribers. The Society for Entertainment and Communication Electronics (GFU) was founded in 1973 by eleven leading companies from the consumer electronics industry. The association’s concerns are organizing the Berlin Radio Show (IFA) and providing information to the public about developments in consumer electronics. Hessen-IT is the action plan of the Ministry of Business, Transport, and Internal Development of the State of Hessen for the entire ITC market in Hessen. National Initiative for Internet Safety – NIFIS e.V. NIFIS Frankfurt, the National Initiative for Internet Safety, is the business world’s self-help organization intended to support companies technically, organizationally, and legally in their fight against the growing dangers trading online poses. NIFIS develops protection concepts against attacks from the internet, implements pragmatic solutions and makes them available to businesses. TEDx RheinMain invites participants to events in various locations, offering the opportunity for exchanging ideas and for networking amongst workers in the creative industries and impulse givers. Webmontag is a regular event where creative workers from the IT and digital industries can meet. offers professional training by teachers in vocational schools and company trainers in the area of information and communication technology.